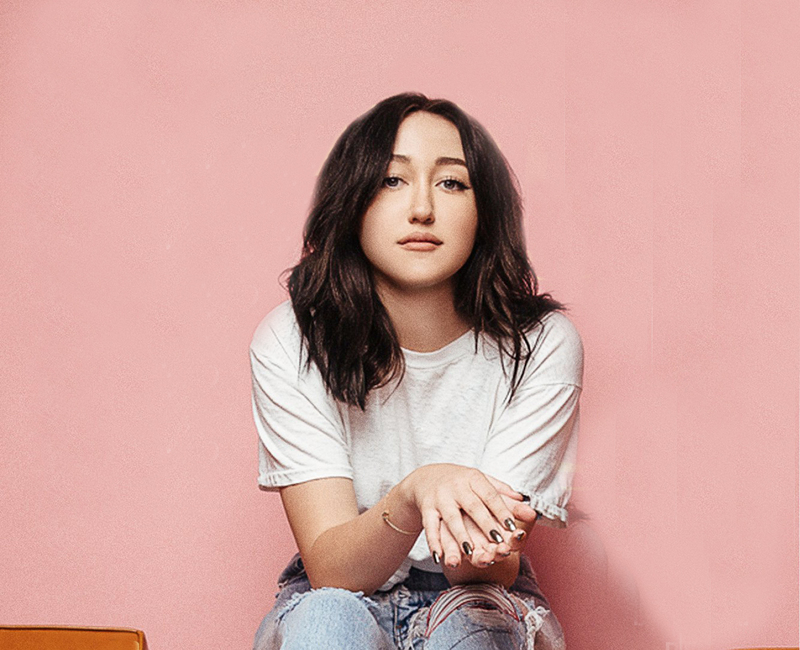 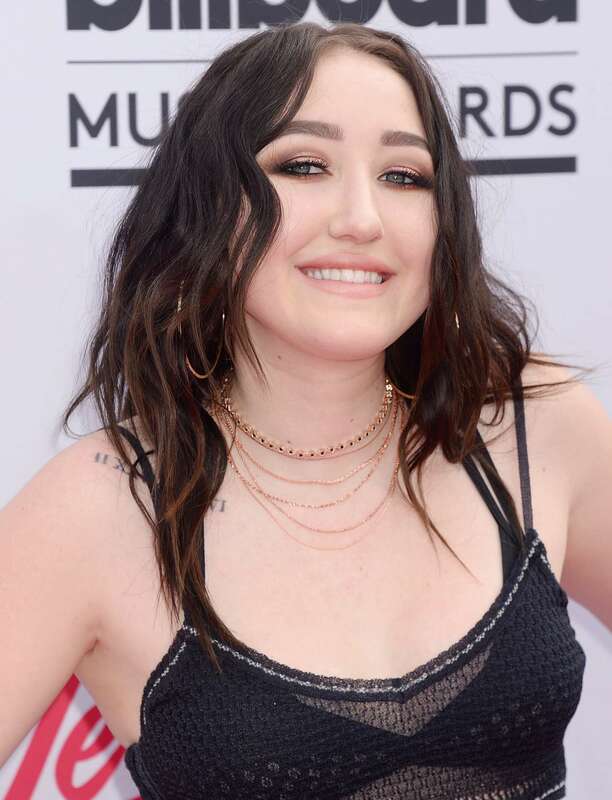 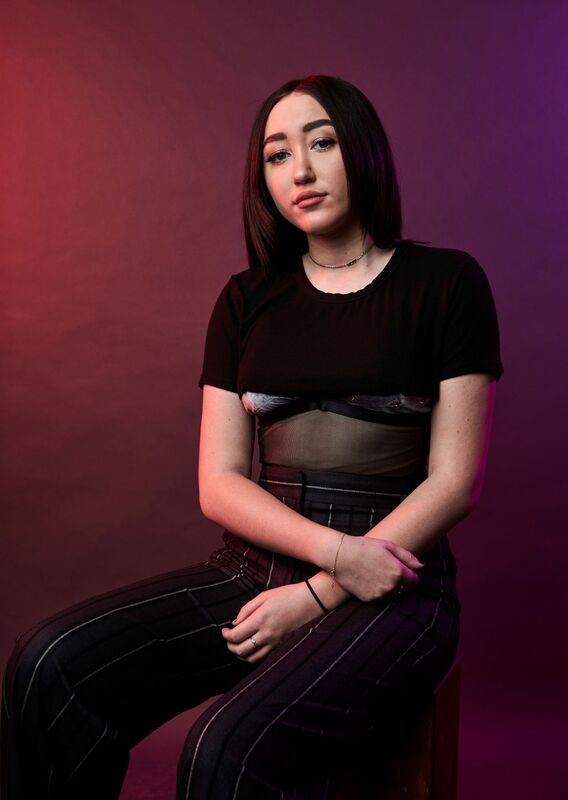 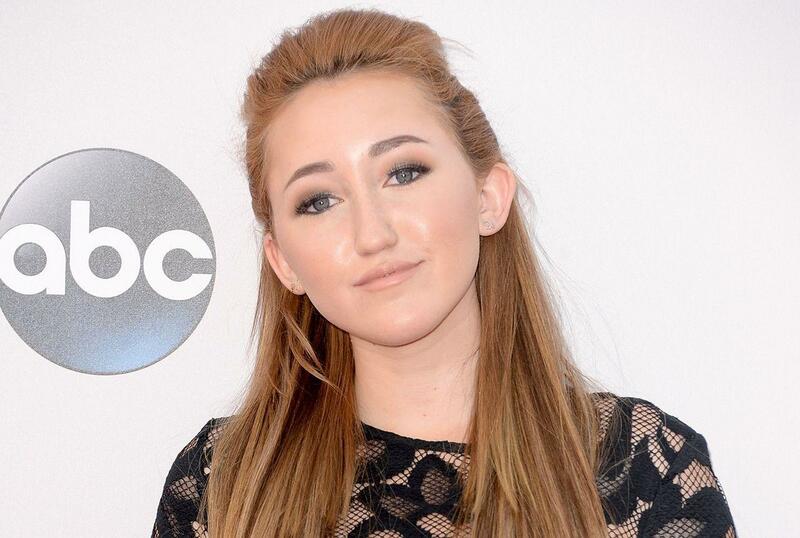 Noah was born January 8, 2000, in Nashville, Tennessee, to producer and director Tish Cyrus and country singer Billy Ray Cyrus. 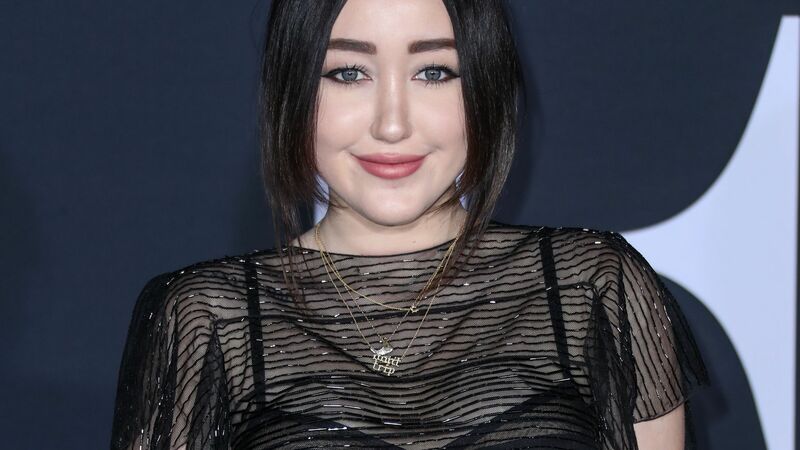 Her parents have had an on and off relationship, with the two filing for divorce twice but later rekindling the relationship both times. 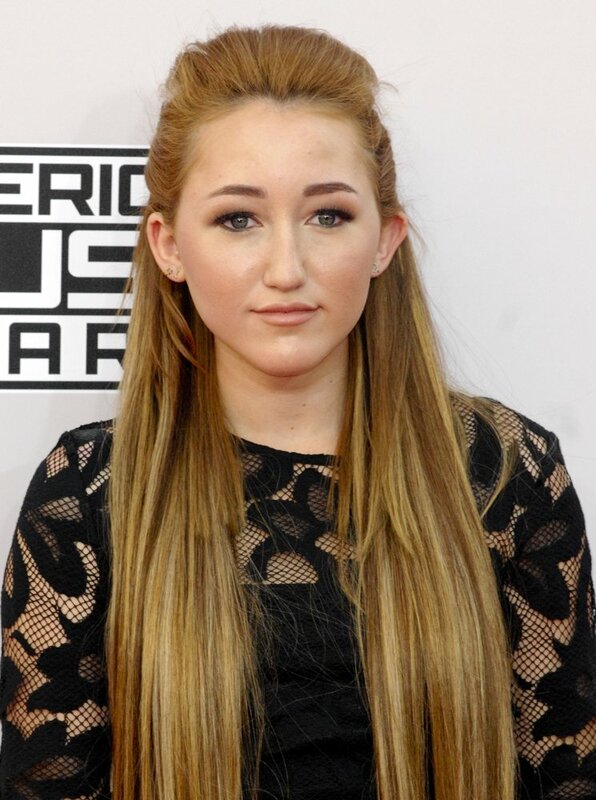 Noah's paternal grandfather Ronald Ray Cyrus was a Democratic politician in Kentucky. 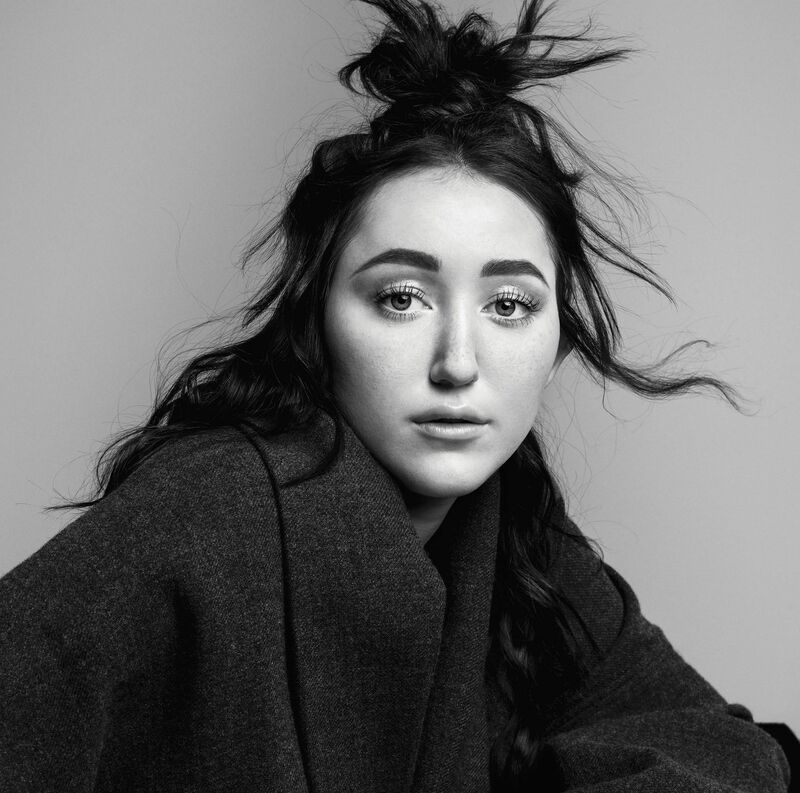 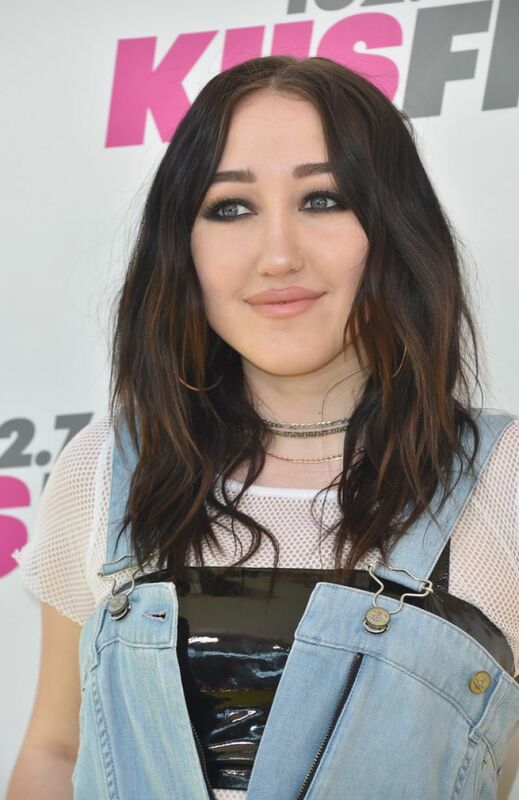 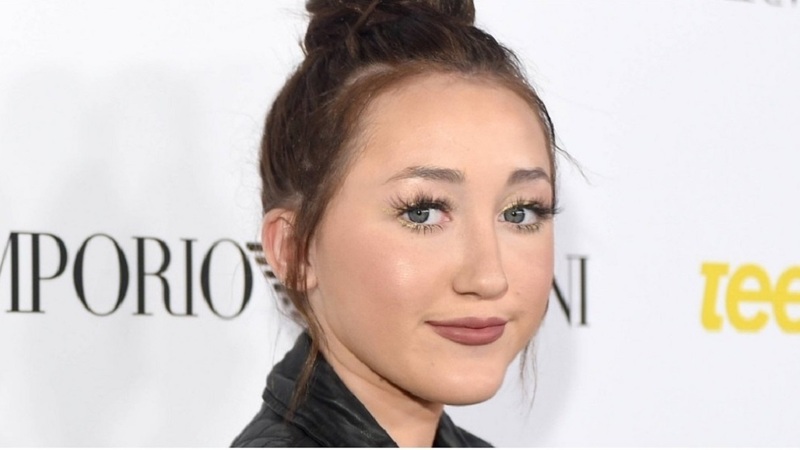 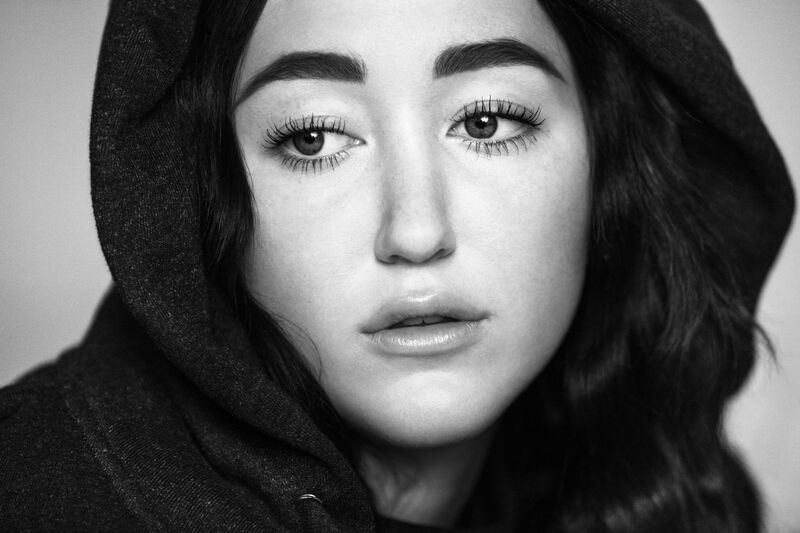 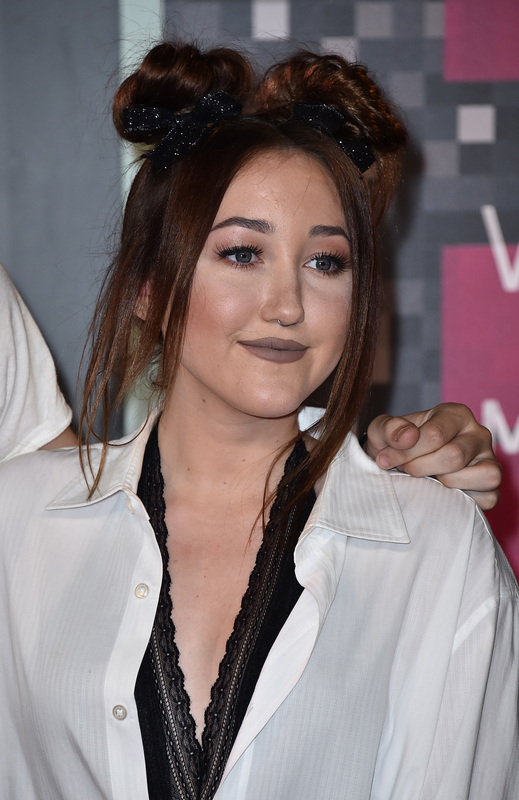 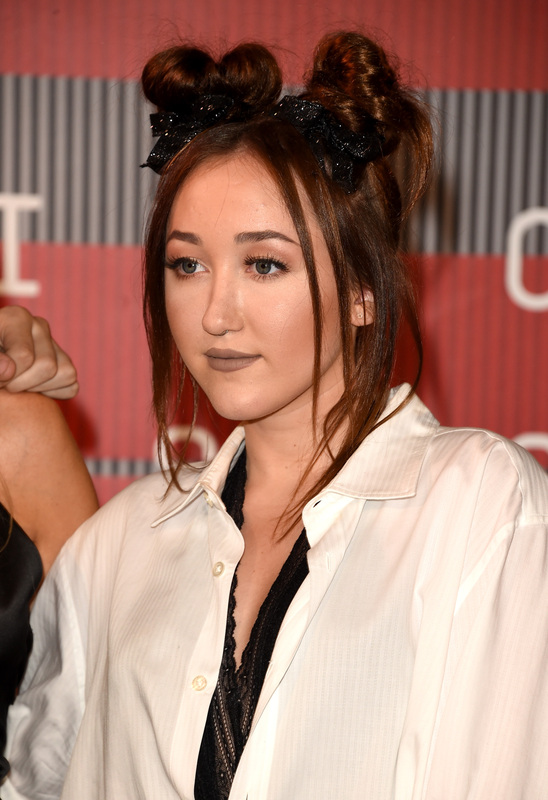 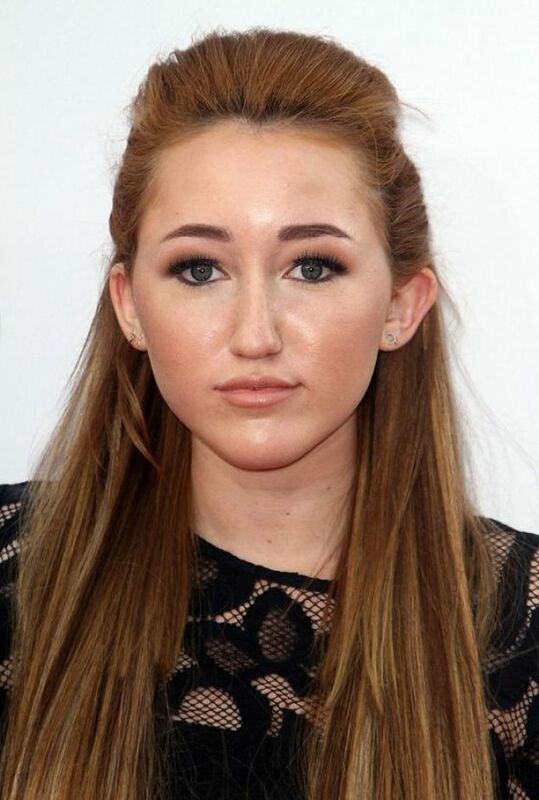 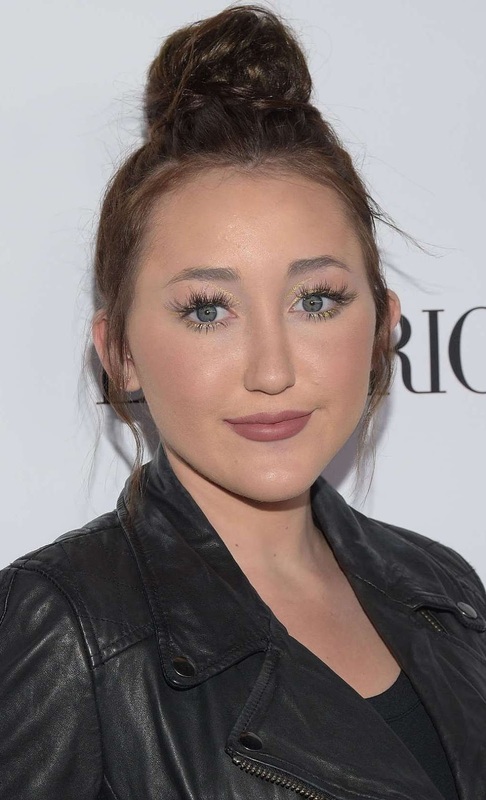 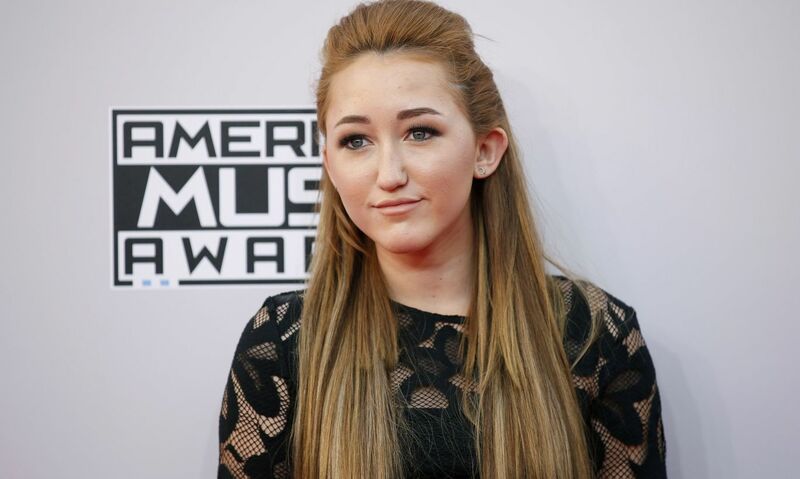 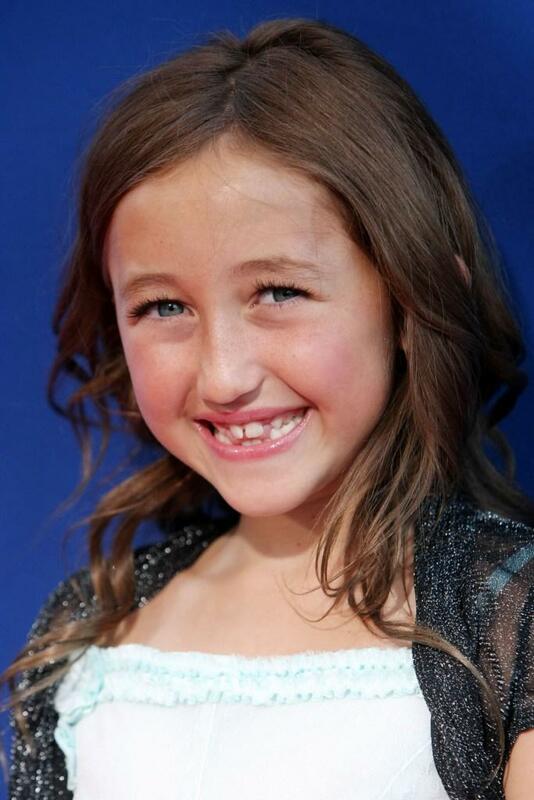 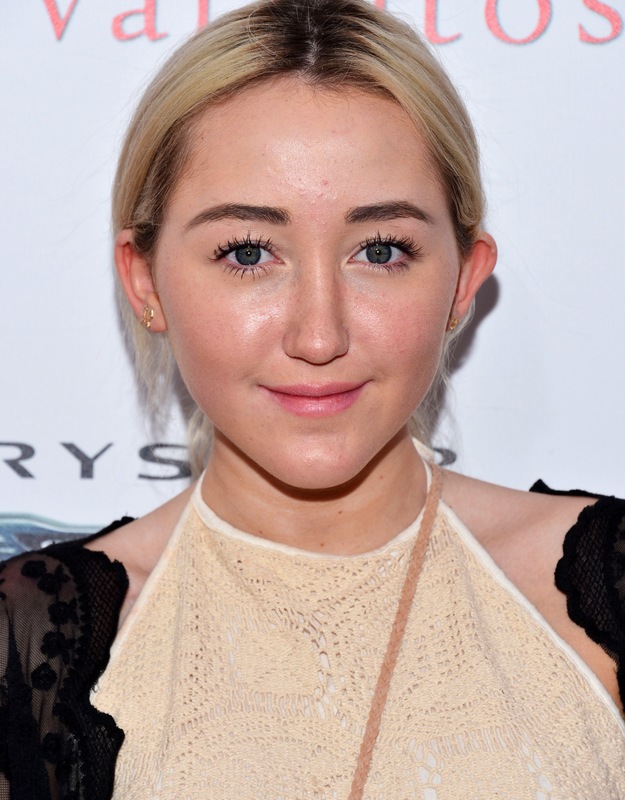 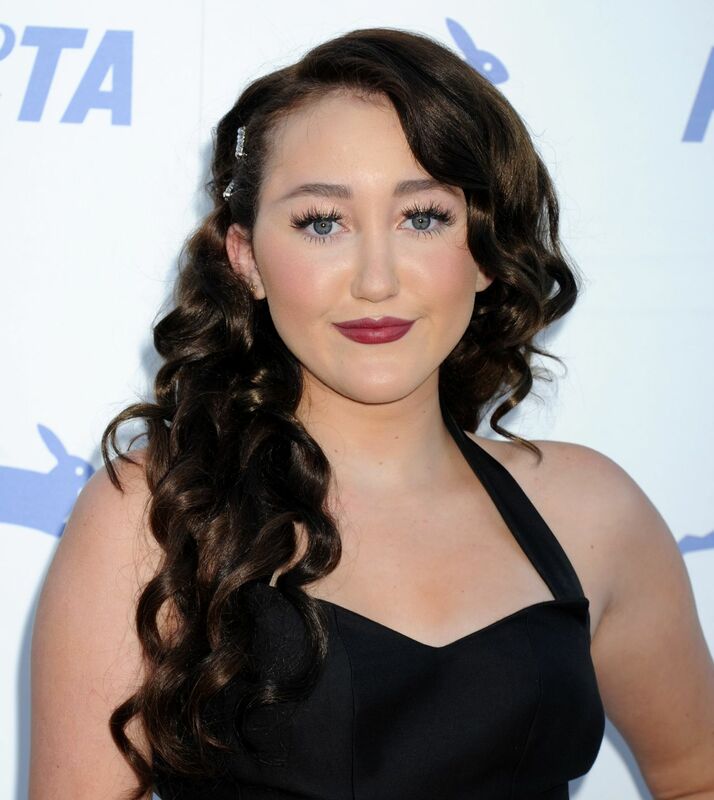 Noah is the sibling to Miley Cyrus, Trace Cyrus, Braison Cyrus, Brandi Cyrus and Christopher Cyrus.